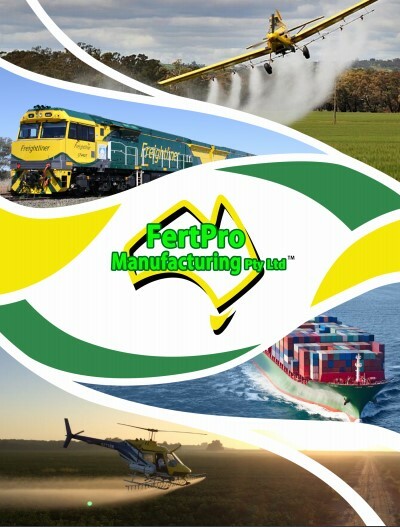 Fertpro Manufacturing are the leading suppliers of custom blended fertilisers for the Sports and Turf industry in Australia. We custom design and manufacture both granular and liquid fertilisers to meet the unique needs of the sports and turf industry. Fertpro fertiliser blends can greatly assist those involved with the construction and maintenance of sports fields, golf courses, parks and gardens, civil construction projects, as well as turf growers and others in this field. Don’t hesitate to contact us if you have any questions about our sports and turf fertiliser blends or if you would like to know more about custom blending fertilisers to meet specific requirements.